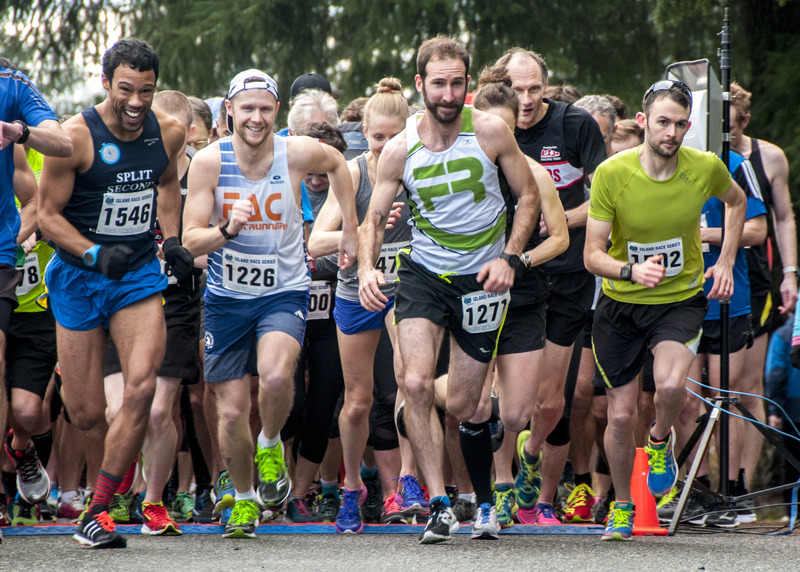 Between January and April 2019, enjoy some of the best road running that Vancouver Island has to offer with races organized by the Vancouver Island Race Series! This series has eight races with distances ranging from 5km to a half-marathon (21.1km). Meet fellow runners and take part in scenic races held throughout the lower island, including locations such as Hatley Castle, Bazan Bay, Cobble Hill and more! The Victoria Hospitals Foundation is so grateful to have once again been chosen as this event’s charity partner! Since partnering in 2015, this event has helped raise more than $4,600 for medical equipment at Royal Jubilee and Victoria General hospitals, Vancouver Island’s largest and most comprehensive healthcare providers. For fun, fitness, or new years’ resolutions, this series promises fun for everyone!